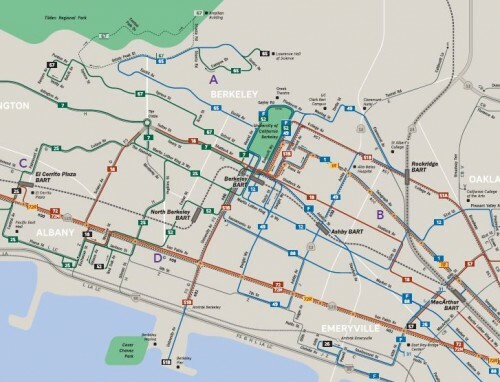 Remember completing the AC Transit Map Assessment Survey earlier this year, on the web or social media? The results are now available in the complete 2016 Map Assessment Report. See below for links to the complete report and to individual chapters of interest. Thanks to Jarrett Walker & Associates, the writers of the report, CHK America, who did map design, and Quantum Market Research, who handled focus groups and surveys. Thanks to all of the web, social media and focus groups participants for your input and insights.